This Forty Winks retailer is located in the Domain Central shopping centre. In fact, this mattress store has recently moved to a larger space. This means that they are able to provide you with an even larger selection of the best bed and bedding items money can buy. 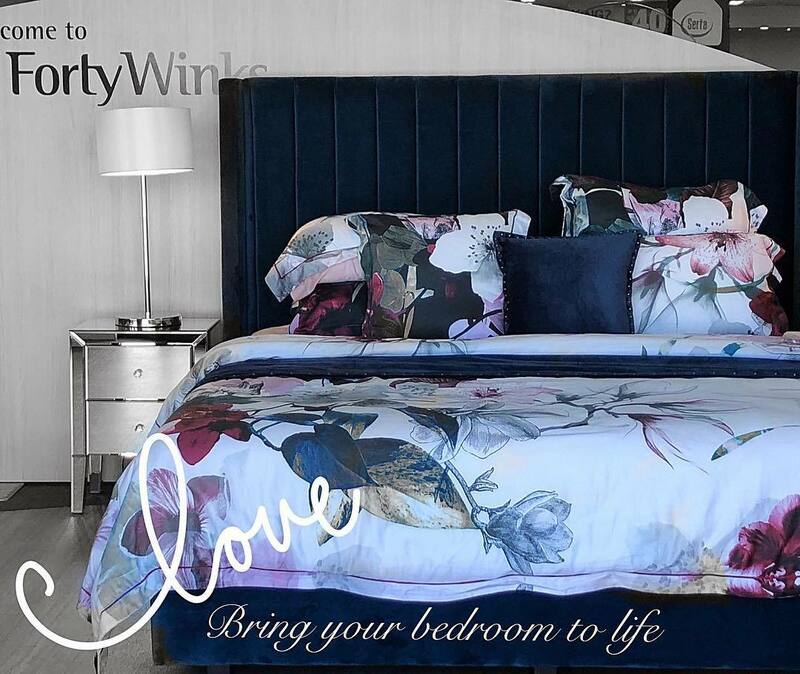 You will find a large range of leading brand mattresses, bedroom furniture and accessories at Forty Winks Townsville. In fact, they have over 21 bedroom suites on display. This includes all trends, such as Nordic Ambitions, Grand Glamour and Country to Coast. Furthermore, you will find an extensive kids range. It goes without saying that the kids range products are focused on safety, while providing optimal storage solutions and great fun at the same time! One of the key items you can find at Forty Winks are latex mattresses, latex mattress toppers and latex pillows by A. H. Beard. One of the main reasons why that is the case is due to the fact that the inside of these products are with Vita Talalay latex. It is the healthiest and fully natural comfort material you can find. The unique round open cells provide this gift from mother nature with countless health benefits which you and your loved ones can enjoy. Did you know that there are over 100 Forty Winks stores across Australia? 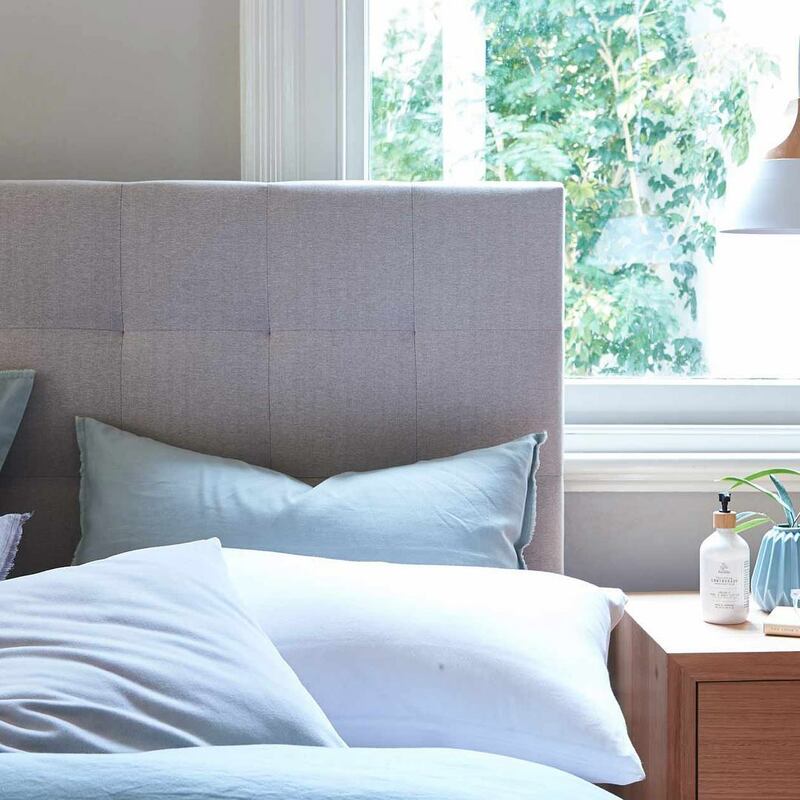 It was originally founded in Victoria by 6 mattress retailers that joined forces. Today, they have become one of the largest fully Australian owned companies in the country. As the years went by, they began opening one store after the other – all of which were successful. Today, you will find one in every state and province, as their goal is to provide the nation with the good night’s sleep that everyone needs and deserves! One of the ways they do so are through latex mattresses, latex mattress toppers and latex pillows by A. H. Beard!